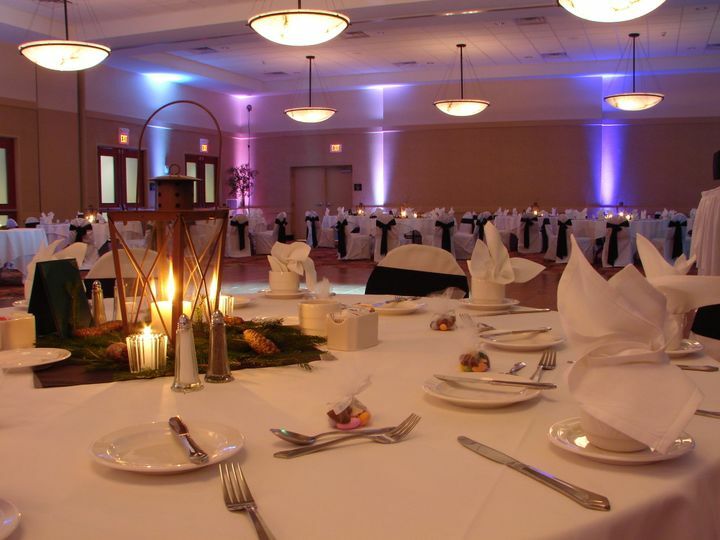 Mohican Ballroom at Six Flags Great Escape Lodge & Indoor Water Park is a rustic wedding venue located near Lake George in the Albany, New York area. 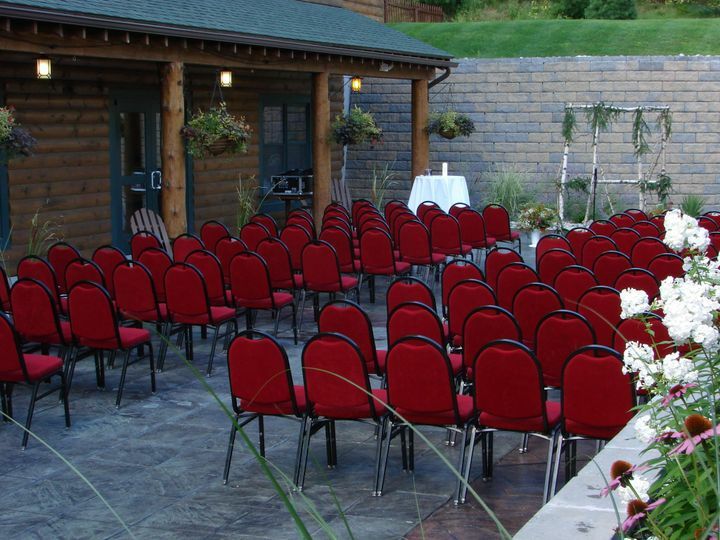 Couples looking for a country-style banquet hall and hotel can plan their ceremony at this lodge location. 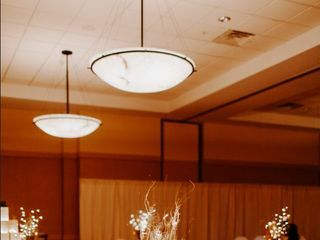 An hour’s drive from Albany, the exposed wood and stone throughout the venue will make your wedding feel cozy and romantic. 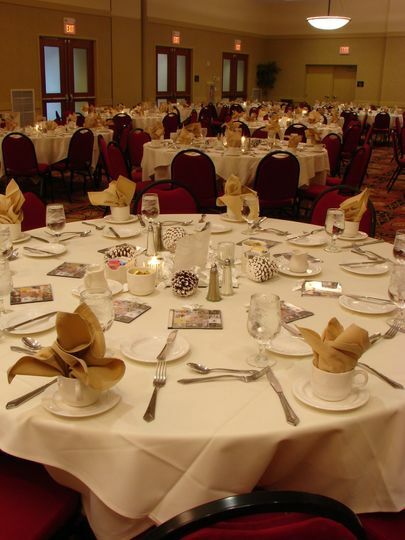 With a capacity of 275, the Mohican Ballroom at Six Flags Great Escape Lodge & Indoor Water Park can fit all of the wedding guests and a sizable dance floor. 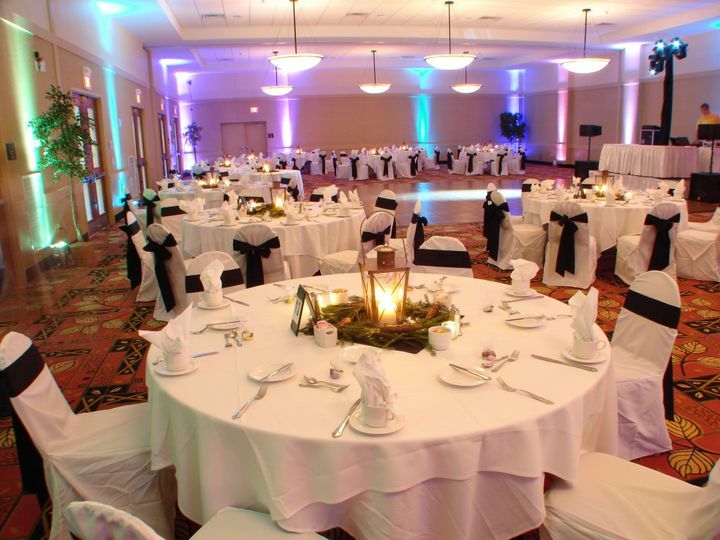 The contemporary ballroom allows couples to make it their own for their special day. 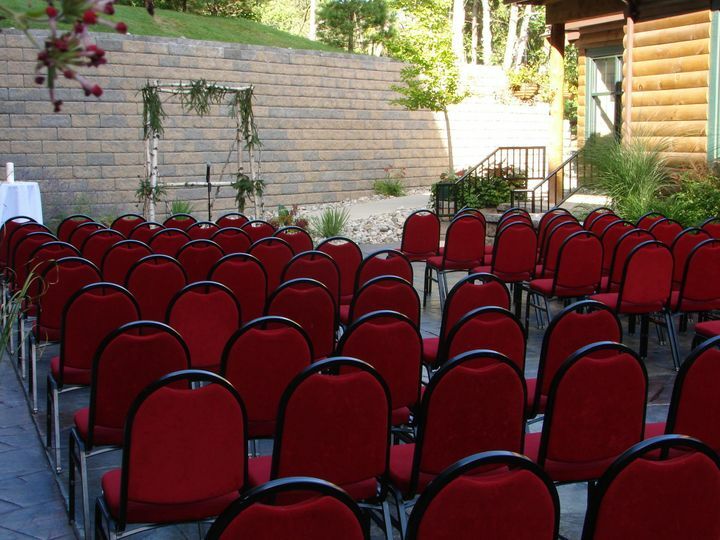 For couples interested in an outdoor setting, the courtyard can be set up with arches and chairs for a ceremony. The wooden columns and green landscaping set the scene for couples in this space. 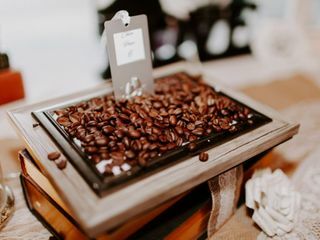 The venue offers cake cutting and servers through its catering service, as well as full in-house bar service for couples’ big day. 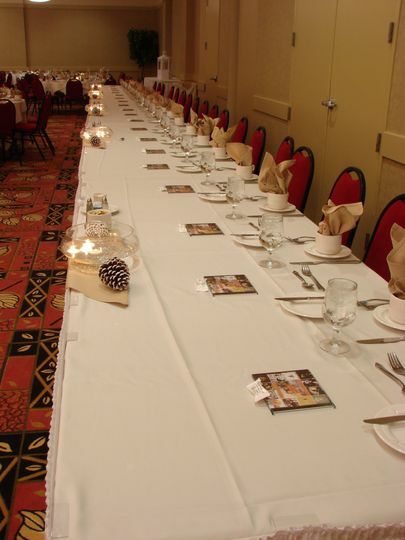 The lodge features a complimentary overnight bridal suite when couples host their event with the venue. Guests can stay in the the many suites available at the lodge to make travel less stressful. These Adirondack-themed rooms boast comfortable furniture with rustic charm. Delicious food, fun atomosphere. Tori & Alex were amazing, & organized the whole day start to finish. 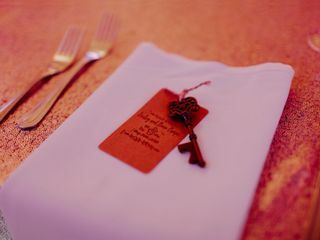 They went above & beyond to give us a very special wedding. Very attentive & a pleasure to work with! The whole staff was friendly! Highly recommend this venue! 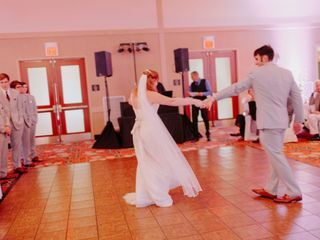 After a decent amount of searching, and finding little within our price range, my (now) husband and I (it sounds so weird to say!!) where surprised to find the affordability of The Great Escape Lodge. 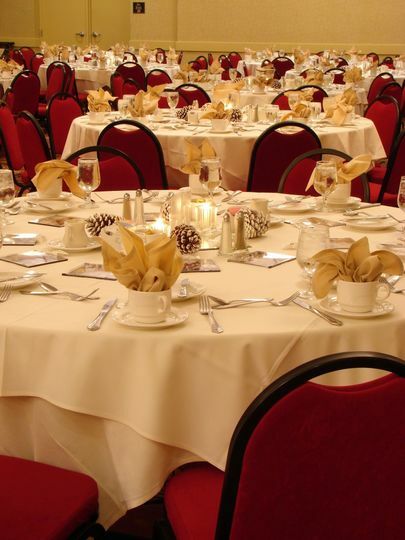 Their packages can not be beat; appetizers, food, drinks, toasts, cake cutting, bridal suite, and more all are included in their contract. But that is not even the best part! The AMAZING staff that helped us create the wedding of our dreams where! Tori, Heather, and Alex where some of the most accommodating, helpful, and sweet people I have ever met! Although we chose The Great Escape Lodge because it helped do a lot of planning for us, I came with a tornado of decorations that would have overwhelmed most people. 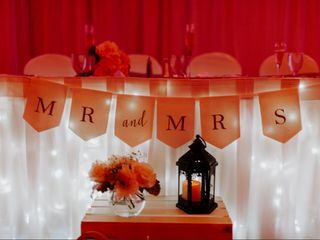 They PERFECTLY placed everything for us, transforming their ballroom and cocktail area into an awesome space for our families to gather. I can not speak highly enough about these three and the staff that helped make the night possible. 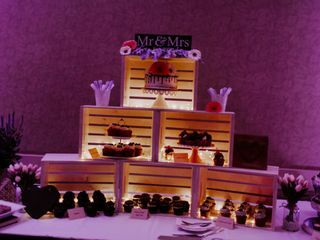 On top of their coordinating expertise, the food was awesome! We did a buffet of Salmon, Chicken, Potatoes, and Ratatouille. So good! And did I mention the brie and pear/raspberry rolls we had as appetizers? TO DIE FOR. 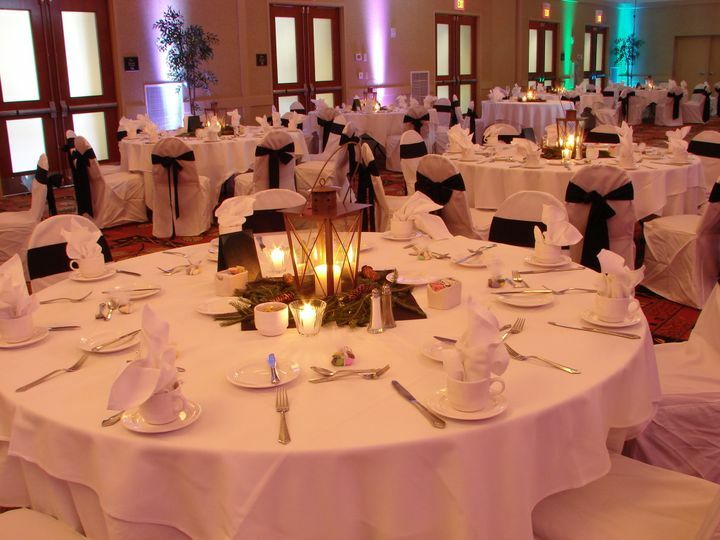 So to sum it all up, if you are wedding shopping for a do-it-all venue, look no further. The Great Escape Lodge can not be beat with Food, Service, Accommodations, Hospitality, Coordination, and just sheer AWSOMENESS! 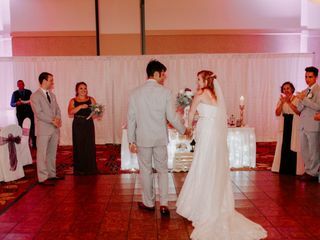 Thank you so much to Tori, Heather, Alex, and all the staff that made our wedding possible! It was a day we will never forget! You guys rock!